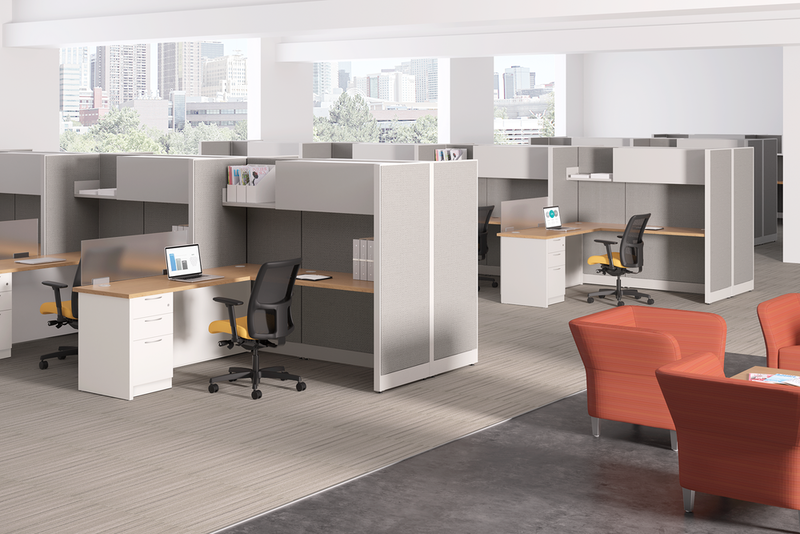 We offer a wide variety of systems furniture including benching systems for open office environments, or more traditional panel based workstations. Check out some of our favorites below. 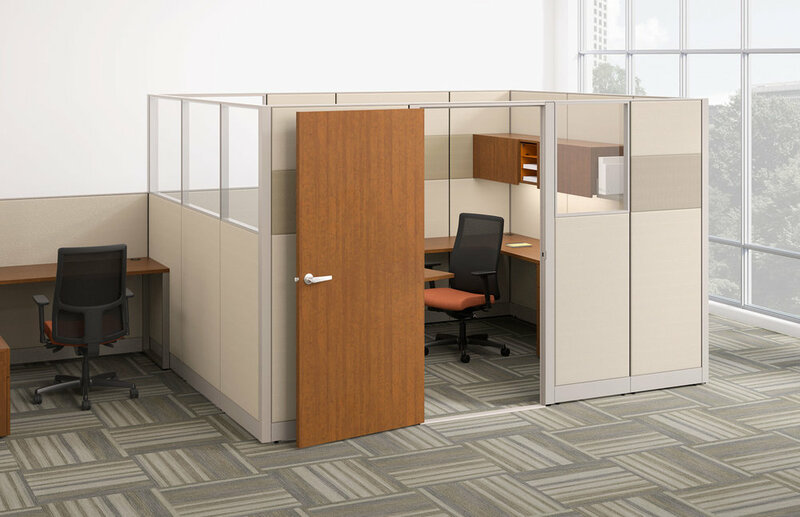 And remember, we offer free design and space planning for our clients! 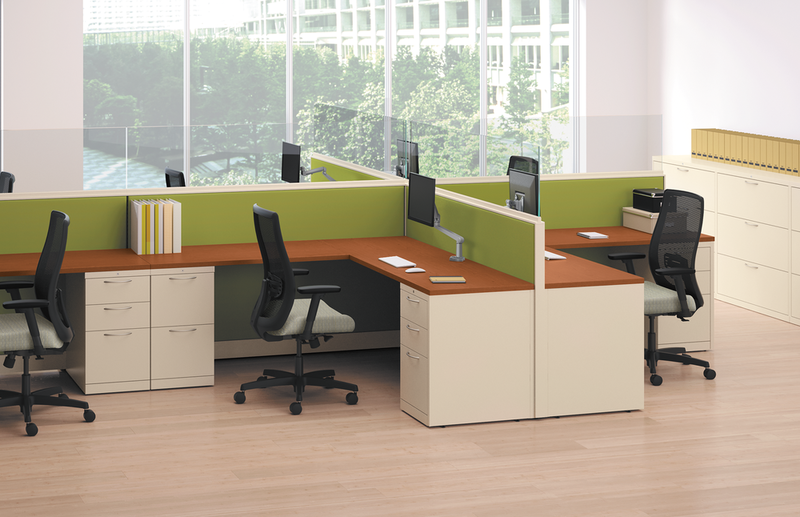 Check out some of our Workstation Installations - Click the link below!